Never talk to a call centre again. Speak to our local experts who’ll handle everything for you as a person, not a number. Thanks to our in-house technical guys, if you have an accident with your mobile you’ll be connected again before you know it. Whether it’s ‘fat-thumb’ syndrome or early adopter addiction, we’ll keep your finger on the pulse to what matters to you. You don’t need to know everything about chips, pixels and data bundles! We offer guidance at a level that’s comfortable to you. Found it at M-Viron! Style with added bling or functional perfection – choose headphones, protection and chargers. 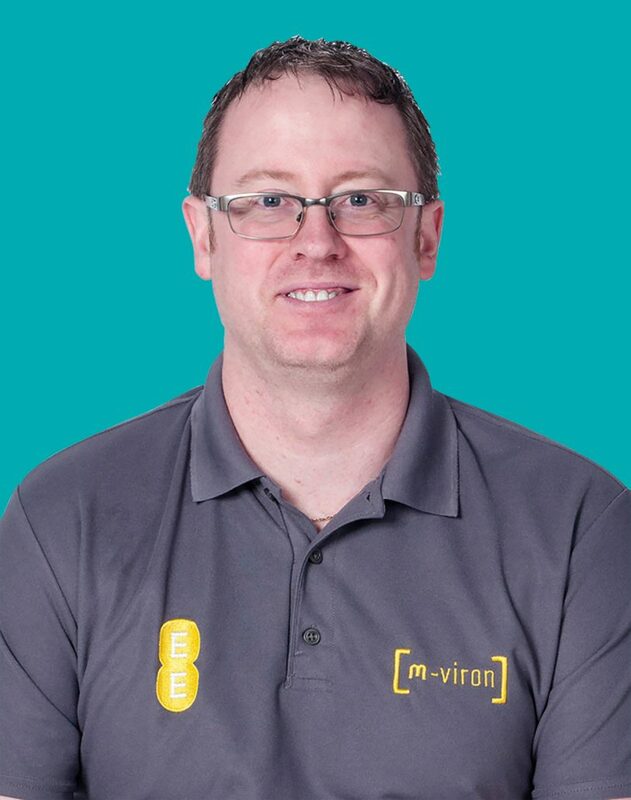 M-viron provided me excellent service on a one off purchase – despite not having a contract or repeat business from me, Rhett sold me my handset with the same dedication to customer service that I am sure they give to repeat customers. Great team and service. What a great company to deal with. Very helpful and professional. I would highly recommend them. They give you good honest information that is easy to understand. Brilliant!! M-Viron in Stone have been providing 4G Data and Business mobile devices since 2014. 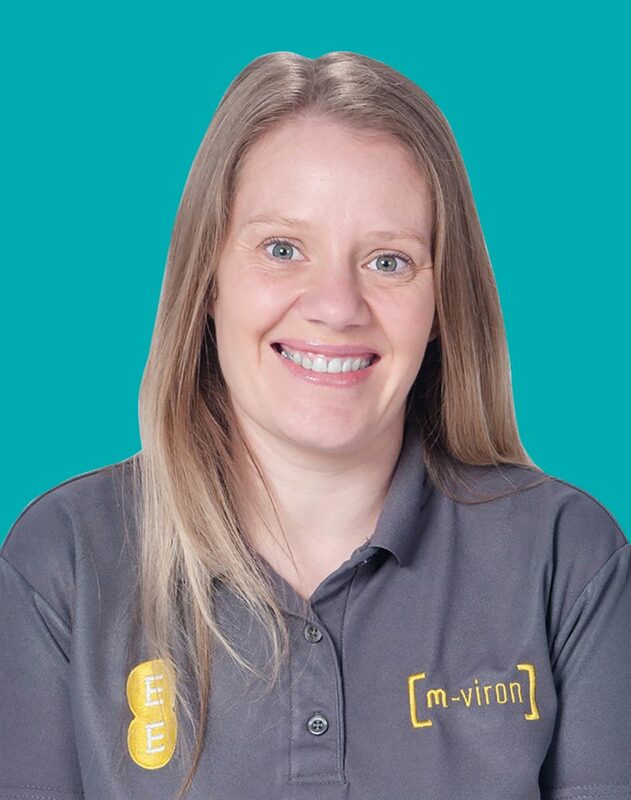 The team at M-Viron are fantastic, they go above and beyond to ensure we have the exact package to suit the requirements of my growing business. Aftercare is also fantastic, 2 weeks after I had my new phone I dropped it on the floor getting out of the car, Andrew repaired my phone quickly ensuring I could carry on doing what I do best without any downtime. M-Viron (Staffs) in stone supply us with our business mobile phones. They always have the latest kit at the best prices. The service, price and technical support that they provide is the best I have ever received from a telecommunications provider. 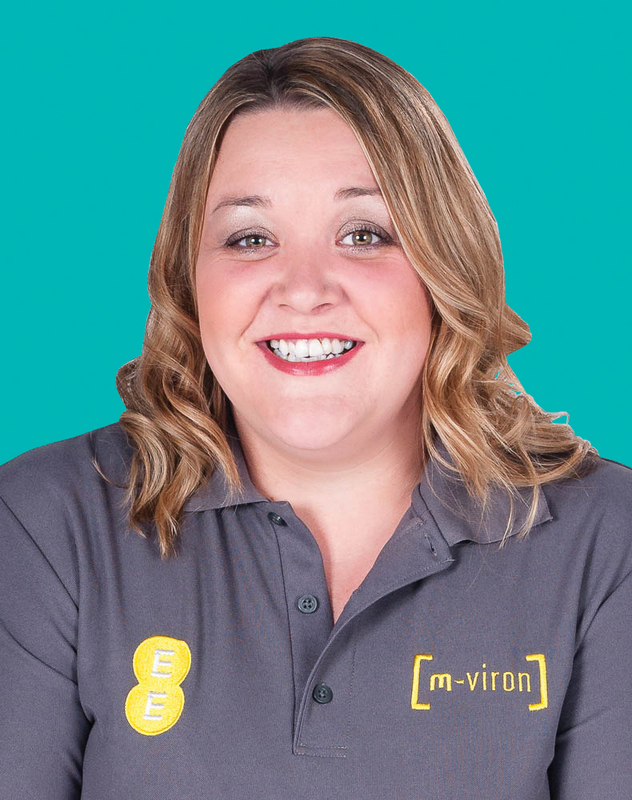 I happily recommend the team at M-Viron to all of my customers that are looking for a better deal when it comes to mobile phones and mobile data solutions. My business mobiles are provided by M-Viron and they have given us the best personal service. Nothing is too much trouble for the team there and as a business owner it is vital for us to have the back up support that they provide. Another brilliant bonus is the wifi calling as I can’t get much phone signal at home the phone works off WiFi so I’m able to still make & receive calls. I highly recommend them. I have a couple of phones through these guy. Great service. How many phone companies ring out of the blue to say hi, and ask how we’re getting on. Had batteries replaced on two iPhone 5 too. They did them straight away too. 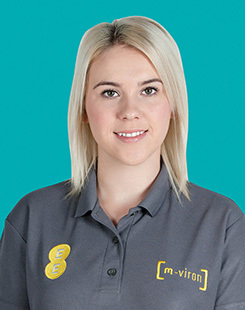 Since we started in businesses some 10 years ago M-Viron have supplied and managed our mobile phone requirement, giving us both excellent service and remain cost effective in these competitive times, with an account manager who is directly contactable without having to speak to automated services, which can give no answers and take up time that we can ill afford. They seek out the best affordable package, and the information and advise is given with a cheerful attitude. Thanks to all, for your efforts and we look forward to another decade of dedicated service.